Product Name Royal Soft Native Amercian Design Blanket Material flannel, coral, polar fleece, PV etc. Packaging & Shipping Many kinds of packing method are available, such as the color box, paper warpper, PVC bag, ribbons etc. And you can also recommand the package method you like, and then we can custom make it for you. 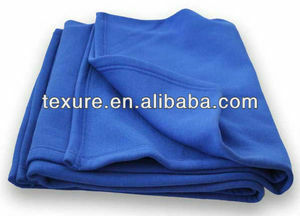 Sweatshirt Fleece Blanket of good quality sweatshirt fleece heavy weight 11oz 80% 1" hemmed edge Color: royal blue (other colors can be customised) Size: 50"x60" Logo: can be printed Great for home, travel. For promotional gifts or schools use. Sizes and colors can be customised. 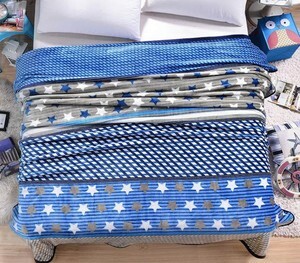 3 YRS Shanghai TJ Home International Trading Co., Ltd.
9 YRS Jiande Bole Home Textiles Co., Ltd. Moreover, the principle we always maintain is "to provide customers with better quality, better price and better service". Which means size, material, quantity, design, packing solution, etc will depend on your requests; and your logo will be customized on our products. 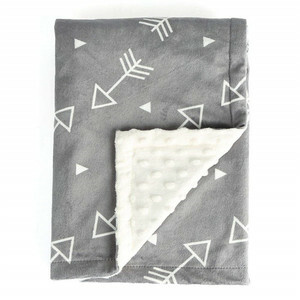 The sample charge is free Welcome to us and purchase Promotional 100% polyester polar fleece baby blanket with embroidered logo, your inquiry will be responded in 24 hours. 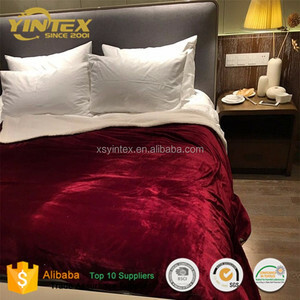 Alibaba.com offers 2,507 royal blankets products. About 51% of these are blanket, 46% are travel blanket. A wide variety of royal blankets options are available to you, such as home, airplane, and picnic. You can also choose from anti-pilling, disposable, and flame retardant. As well as from 100% polyester, 100% cotton, and 100% acrylic. And whether royal blankets is embossed, printed, or plain dyed. 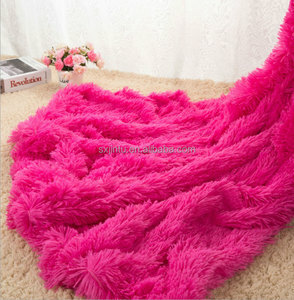 There are 2,507 royal blankets suppliers, mainly located in Asia. 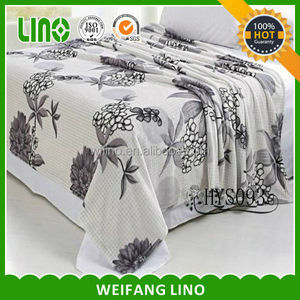 The top supplying country is China (Mainland), which supply 100% of royal blankets respectively. 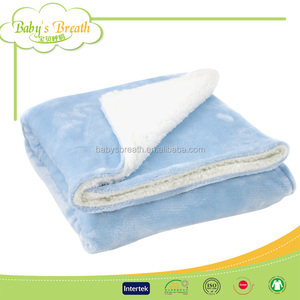 Royal blankets products are most popular in Western Europe, North America, and Eastern Europe. You can ensure product safety by selecting from certified suppliers, including 335 with ISO9001, 280 with Other, and 28 with BSCI certification.